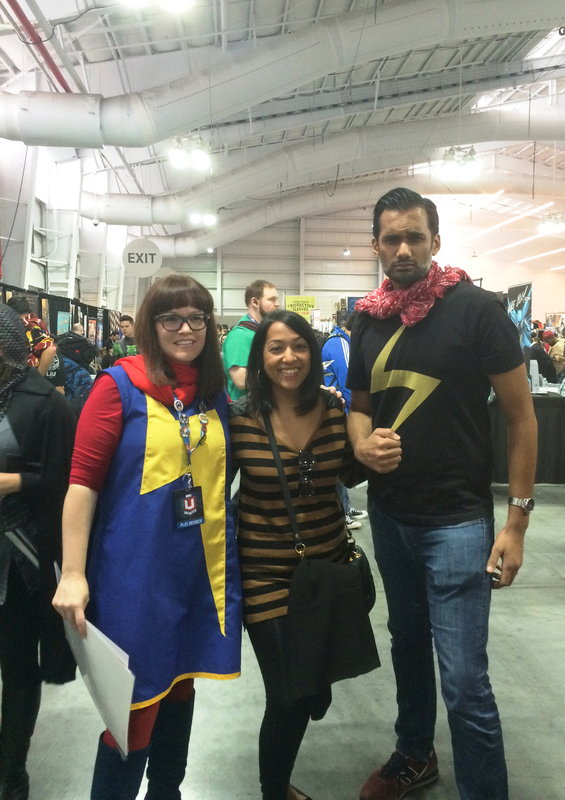 Episode 39: New York Comic Con, Harley Quinn VS. Captain America, Top 5 Ways to Improve NYCC — Super Fantastic Nerd Hour! 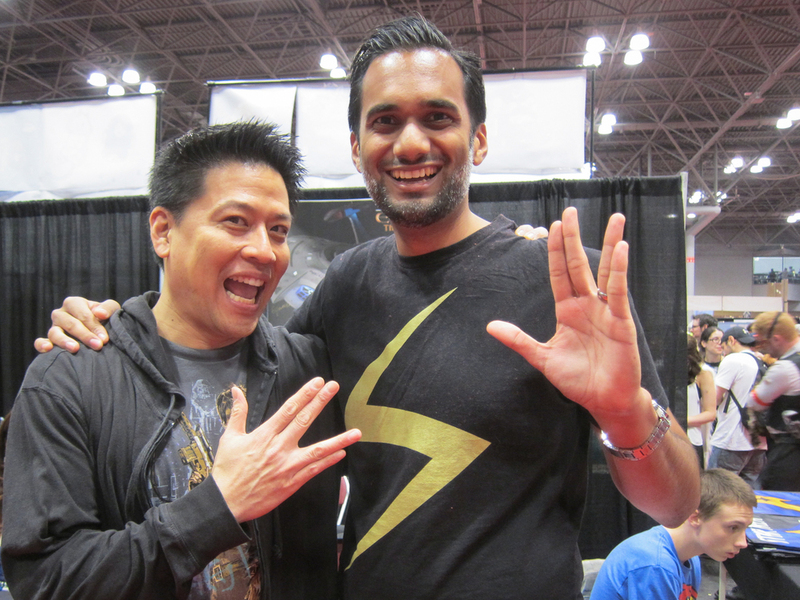 October 14, 2014 by Ali Mattu, Ph.D.
We recap our journey to what just became the largest fan gathering in the country — New York Comic Con 2014! 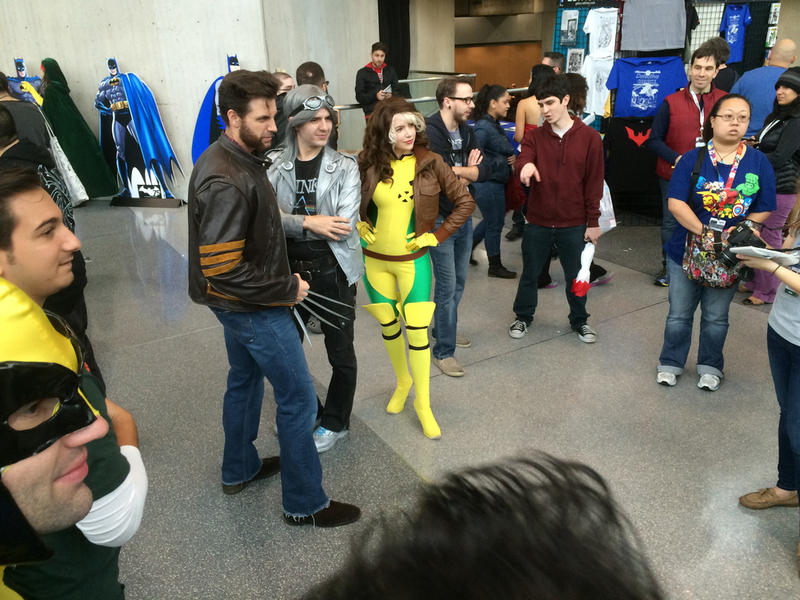 Did the ambitious NYCC Super Week experiment work? 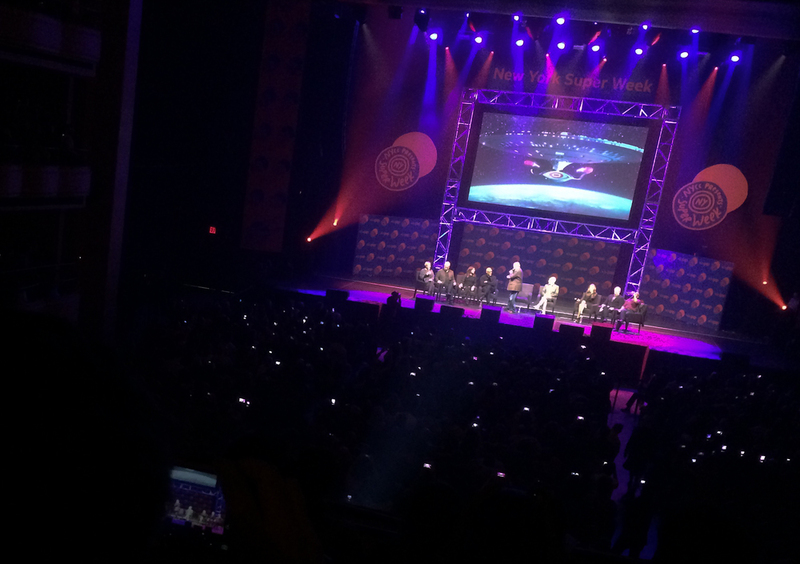 What’s the coolest news to come out of the con? 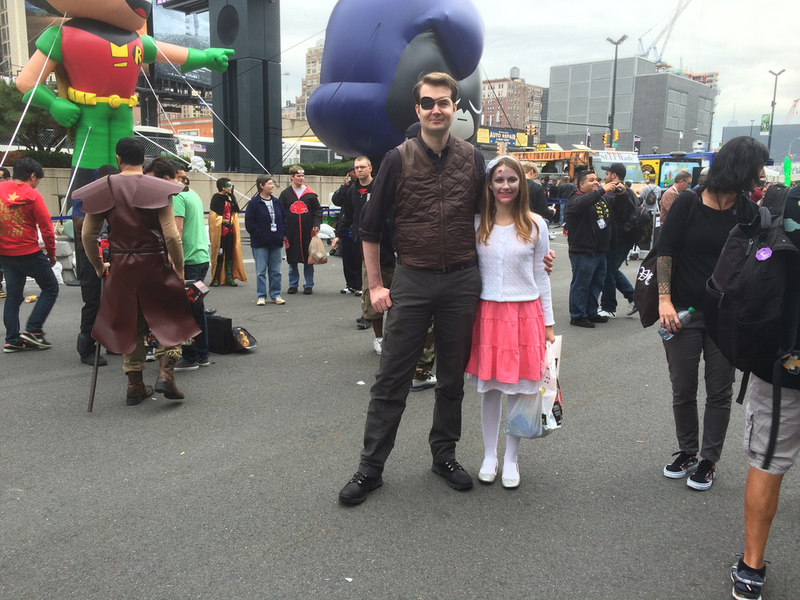 How did NYCC manage its massive crowds? What role did New York City play in the convention? 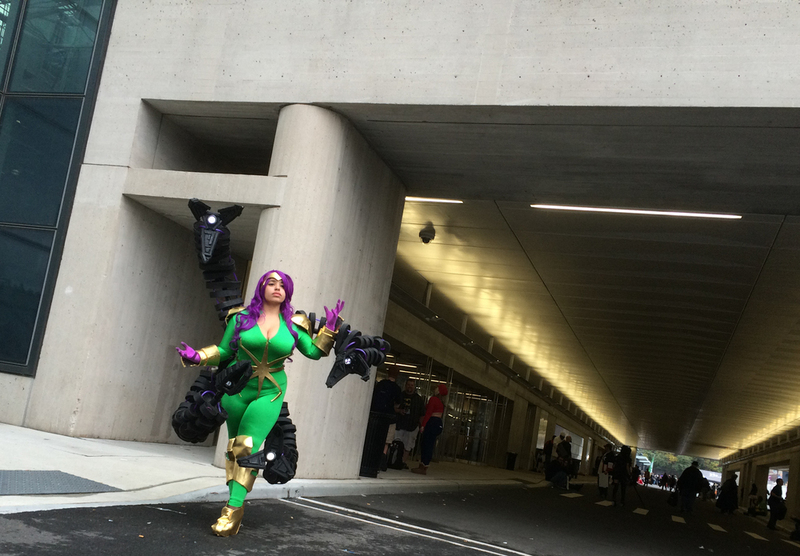 In the INFINITE CROSSOVER CHAMBER, it’s a cosplay showdown between Harley Quinn and Captain America! 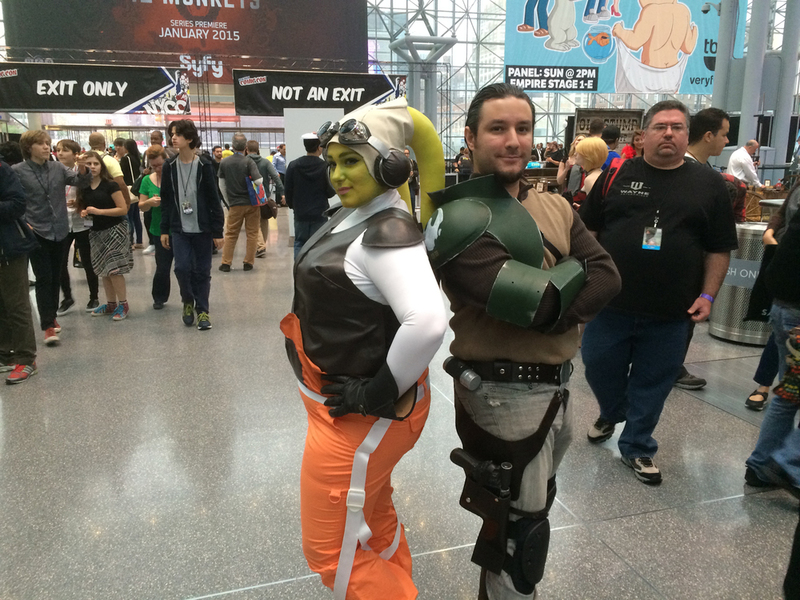 We share our top 5 ways to improve NYCC. 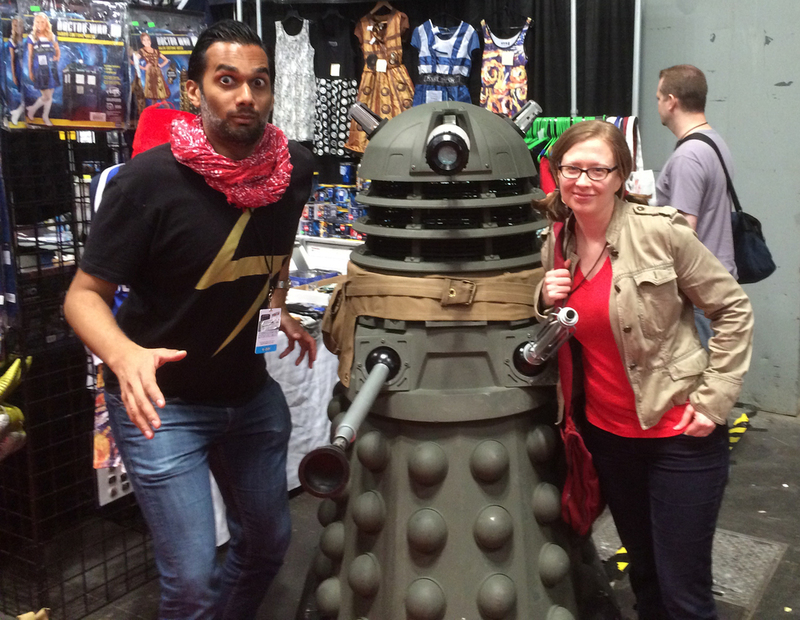 0:00 – 45:15: New York Comic Con 2014. 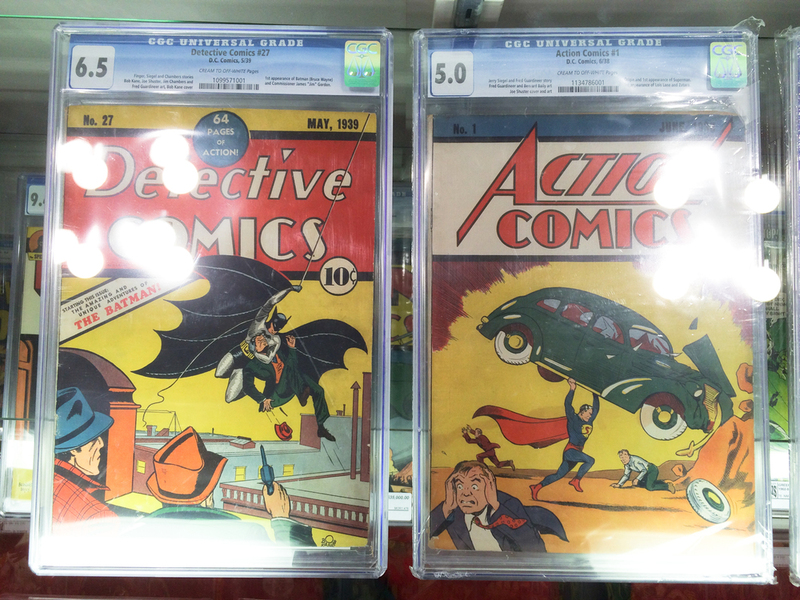 45:16 – 55:22: INFINITE CROSSOVER CHAMBER: Harley Quinn VS. Captain America. 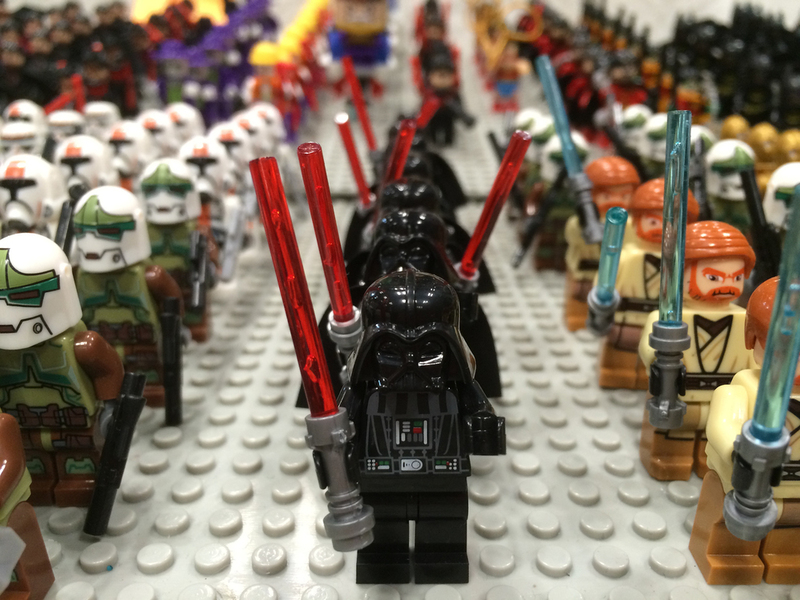 55:23 – 1:20:40: Top 5 Ways to Improve NYCC. October 14, 2014 /Ali Mattu, Ph.D.